These arrangements allow for Intermediate level players to play with advanced beginning players. 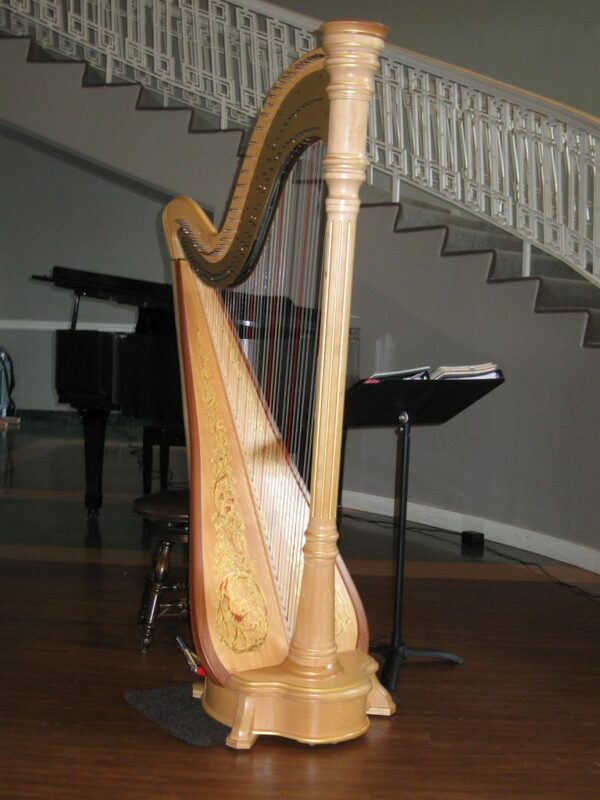 The A-versions are “more notes” for the Intermediate level harpists. 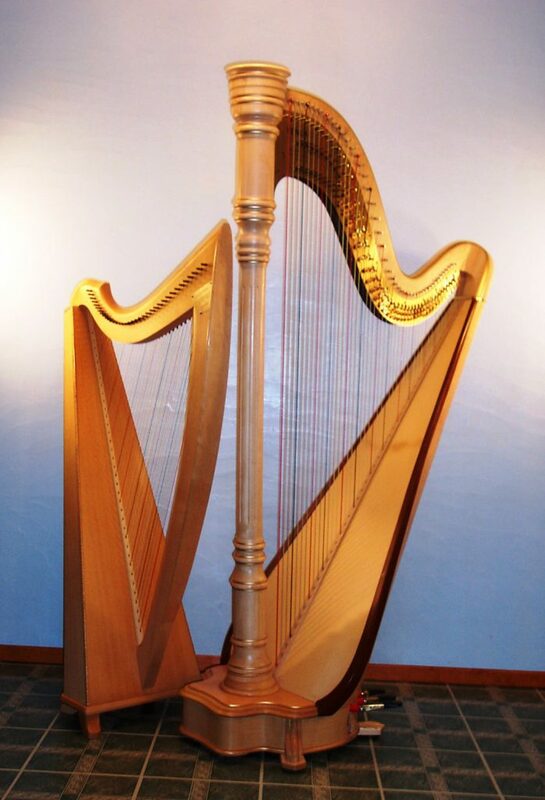 The B-versions are “less notes” for the advanced beginning level harpist. 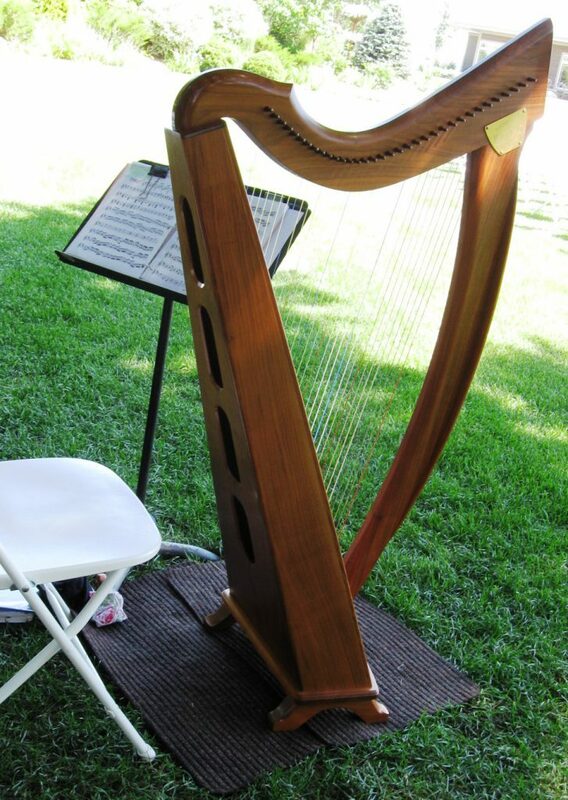 Each version has a first and second harp part with the melody divided equally between the two. The pieces are performance quality and versions A and B may be performed together. THE ASH GROVE: The beloved Welsh melody. Conductors Score $7.00 in small print – not meant to be read by performing harpists. MORRISON’S JIG: Traditional Irish toe tapping tune. ODE TO JOY: Beethoven’s famous melody. A SHAKERS MELODY: Traditional American melody also known as Lord of the Dance.